Our evening is coming to a close. 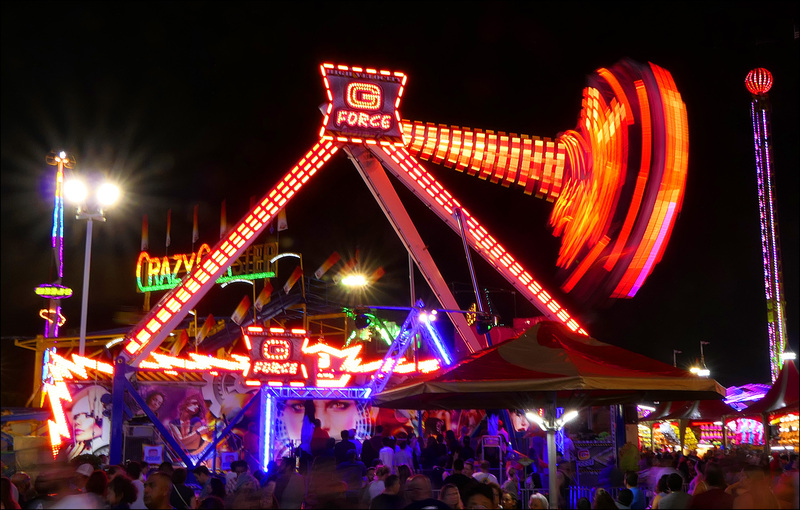 How about one last ride on the G Force. Doesn’t it look fun? Sure it does!